Experiment details: "Unfolded MBP, initially fully deuterated at exchangeable hydrogen sites in D2O, was allowed to fold for some predetermined time, then probed by a brief pulse of D-to-H labeling to obtain a snapshot of the structure that had been formed to that point. Initial dilution to start folding was into D2O instead of the usual H2O to avoid loss of D during the lengthy (many seconds) prepulse period. 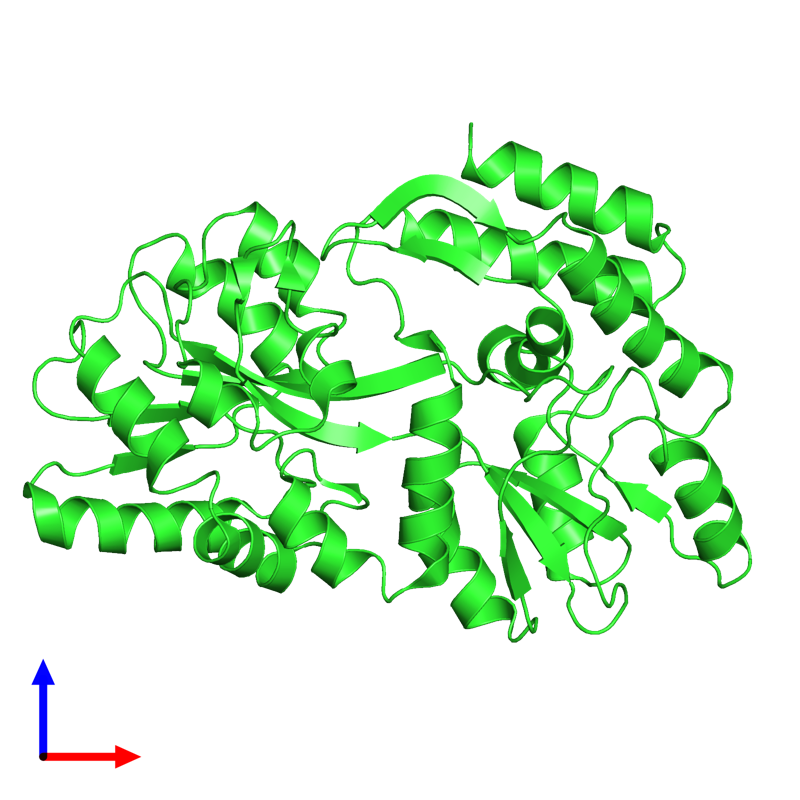 For the H-labeling pulse, the refolding protein was diluted by five-fold into H2O buffer at pH 9." Experiment details: "Hydrogen exchange NMR experiments were performed in the absence or presence of guanidine hydrochloride (0.2, 0.3, 0.4, 0.6, and 0.8 M) to stay below the unfolding concentration. The protein samples were lyophilized before being dissolved in D2O. The samples were then loaded on a pretuned and preshimmed NMR spectrometer, and the HSQC spectra were recorded at different time intervals using the same acquisition parameters as described above."